At least once in your life, you may have undergone a varying degree of tooth pain. National Health Science explains that a toothache happens when a sensitive portion of the teeth – the pulp becomes inflamed. More often, this is due to other underlying problems on your oral health like tooth decay, gum infections, and other similar causes. The best thing to do when you experience a toothache is to seek the advice of your dentist. However, what will you do if your dentist is not available? Allow me to share with you some of the best home remedies for tooth pain. They are indeed safe and effective means to temporarily ease the pain. It’s very aromatic when used in sauteing your favorite meals. However, it can also buy you some pain-free time before you get to see your dentist. 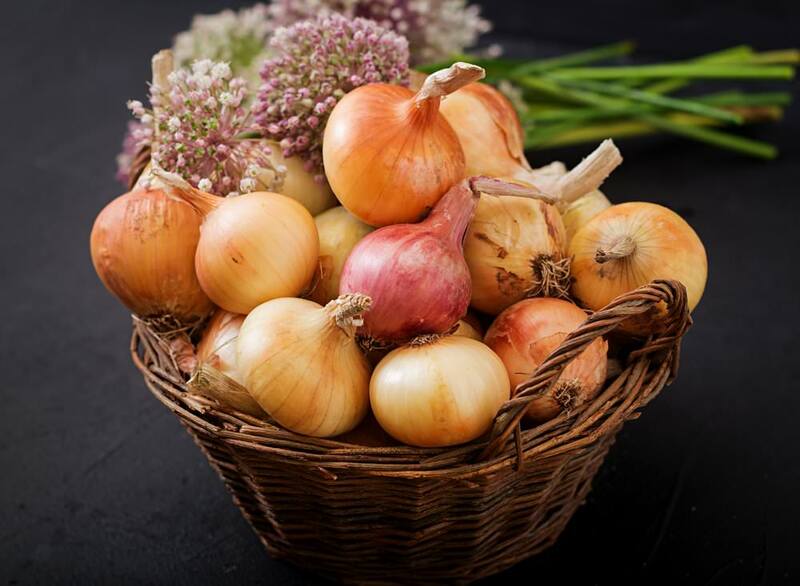 The US National Library of Medicine and the National Institute of Health says that garlic has been proven to relieve certain pains due to a toothache and arthritis. 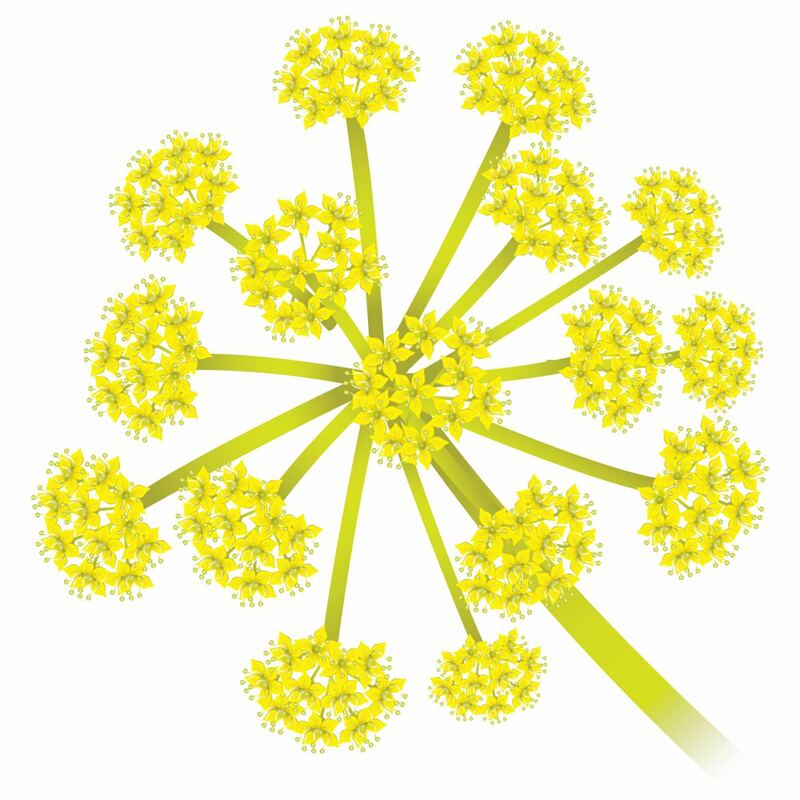 In addition, its antibacterial property helps you get rid of bacteria that could exacerbate the pain. 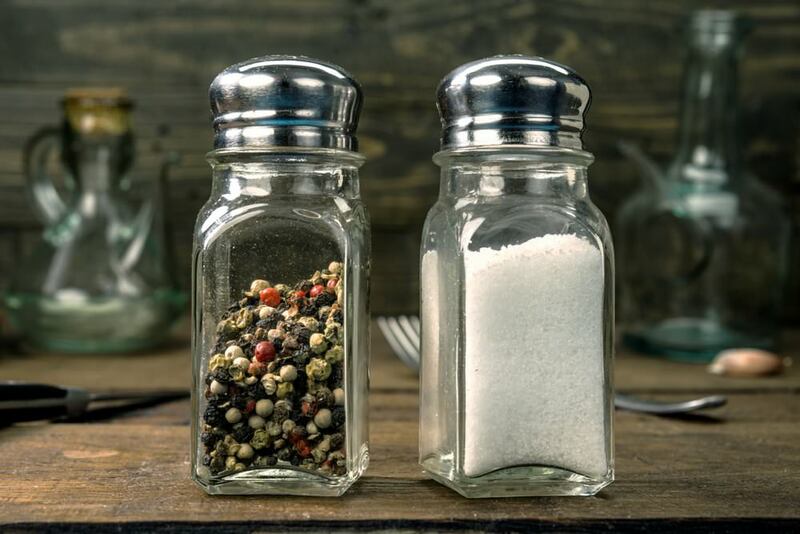 Another option is for you to chew one or two cloves of garlic. 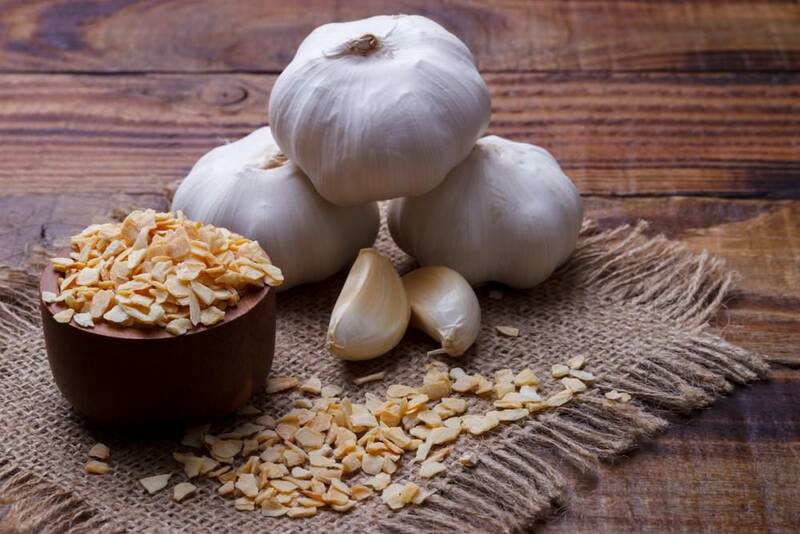 Although this method is a popular remedy, most people cannot stand chewing raw garlic. Other than applying the mixture directly to the affected area, you can also use a cotton bud to rub it directly on the area. 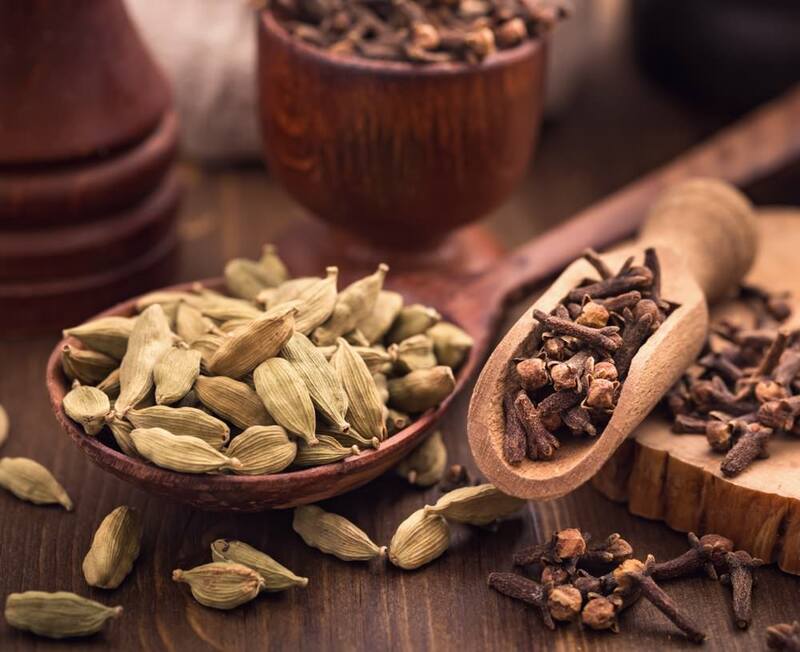 In addition, you can also mix a small portion of clove oil to a glass of water. Gargle using this solution for a few minutes. Usually, cold compress is only applied on the cheeks directly outside the tooth. In other words, do not place it directly on it. 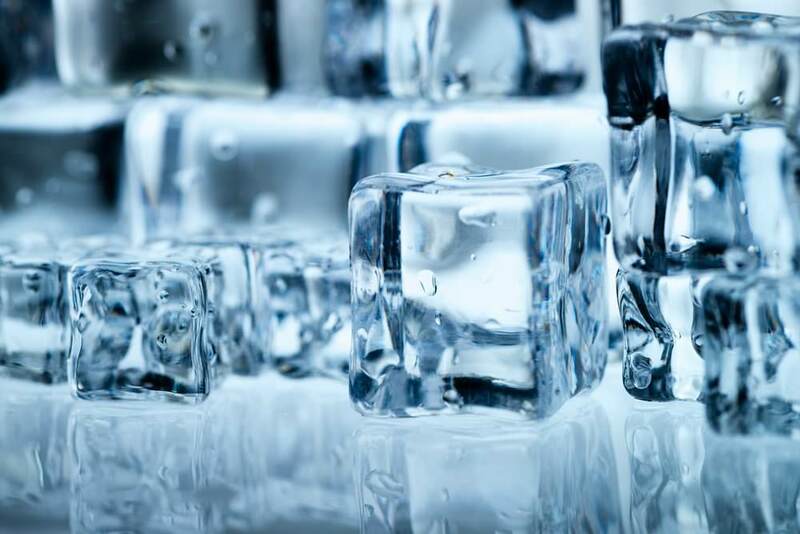 For the most part, teeth are very sensitive to hot and cold temperatures. As an alternative, you can fry asafetida in clarified butter and apply directly to the tooth cavity. In most cases, it can provide an instant soothing relief. 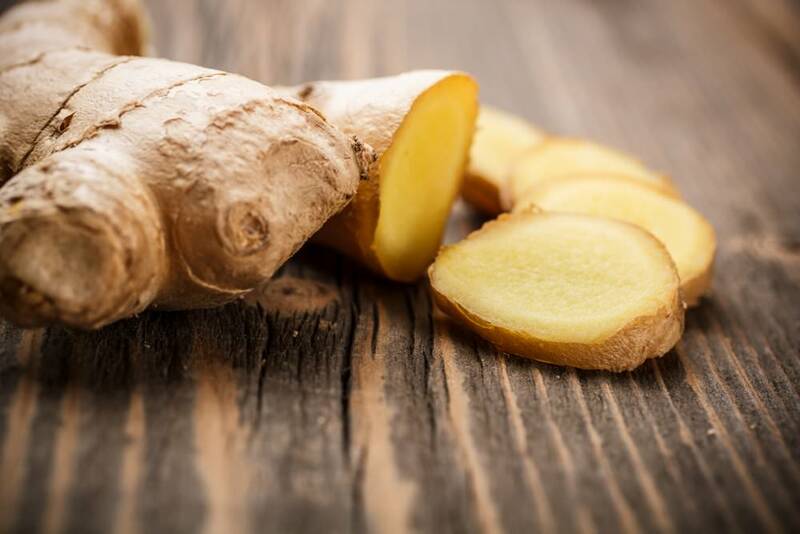 Caution: Although this method is effective in relieving toothache, you can feel a burning sensation inside your mouth because of hotness of ginger and cayenne. Once you can’t stand the heat anymore, gargle with salt water. Did you enjoy this article? Is it helpful for you in one way or another? Let us know what you think by leaving some comments below. And share this article with your friends via social media.